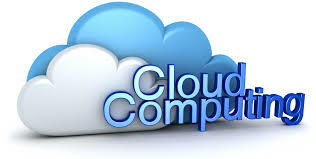 Cloud Computing is becoming next stage platform in the evolution of the internet. It provides the customer an enhanced and efficient way to store data in the cloud with different range of capabilities and applications. The data in the cloud is stored by the service provider. Service provider capable and having a technique to protect their client data to ensure security and to prevent the data from discloser by unauthorized users. This paper, will gives a descriptive knowledge regarding cloud computing privacy and security issue provided by encryption and decryption services. If a cloud system is performing a task of storage of data and encryption and decryption of data on the same cloud then there are much more chances of getting access to the confidential data without authorization. This increases the risk factor in terms of security and privacy. This paper helps us on proposes a business model for cloud computing which focused on separating the encryption and decryption service, from the storage service provided by service provider. I means that both encryption and decryption of the data can performed at two distinct places. For studying this proposal are using a business model named as CRM (customer relationship model) for an example. For the evaluation of effective an efficient technique of data storage and retrieval we are providing three clouds separately such as including encryption and decryption services, secondly storage and a CRM application system. In this Research paper, we have tried to access separate encryption and decryption service using RSA algorithm and computing is a paradigm in which information is stored in servers on the internet. 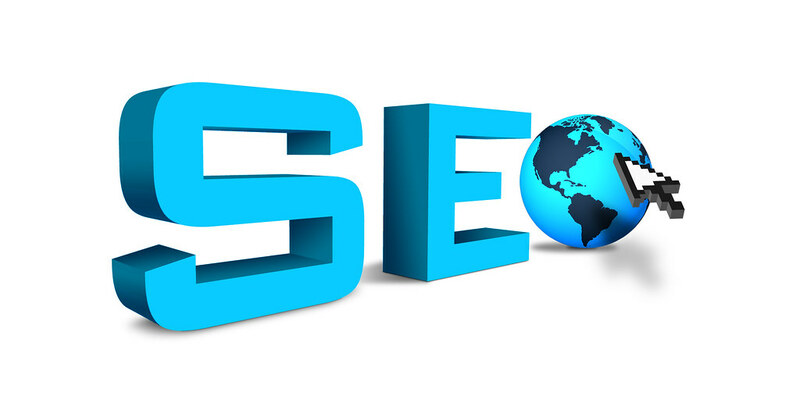 That information retrieved by the client as per usage. For this manner, we provide us a solution for data security, confidentiality and privacy based on a concept of separate encryption and decryption service.